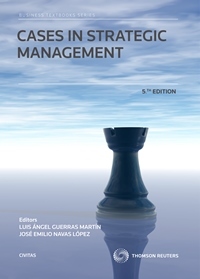 Short cases are intended for applying concepts from the theoretical model of analysis to the real situation of a firm. They are usually written in no more than 1 or 2 pages and include just one question. 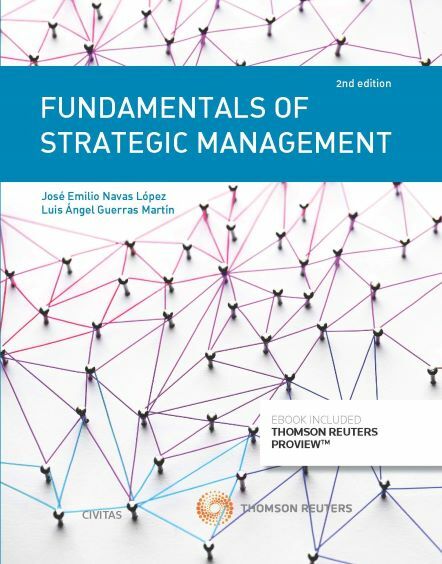 Short cases are included in the book "Fundamentals of Strategic Management" in the digital edition (Proview).